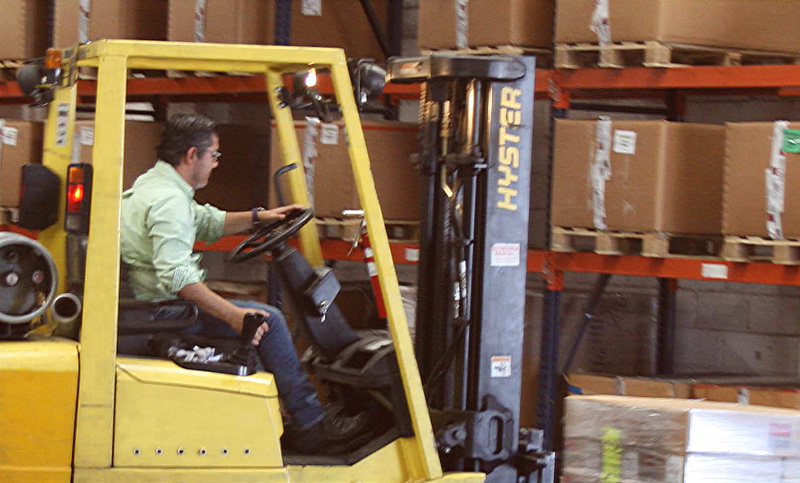 FMM or Fuentes de Manufactura de México, is our manufacturing and supply chain extension located in San Luis Potosi, Mexico and provides assembly, shipment staging, and logistic support to our OEM customers in the region. This final assembly point allows Sisler Manufacturing Group to serve our customers with uninterrupted shipments, safety stock, and inventory management. Allow us to serve you with exceptional quality and service.